The Urdaneta Leg which formally opened the 41st National MILO Marathon 2017 has just been concluded last Sunday, July 16, 2017 wherein 12,000 runners participated in the race. And before we conquer its Manila edition on July 30, let's be properly prepared before fighting the actual battle. Aside from being physical trained, it's also important that we are mentally fit, that we are well-informed about the things that will happen. 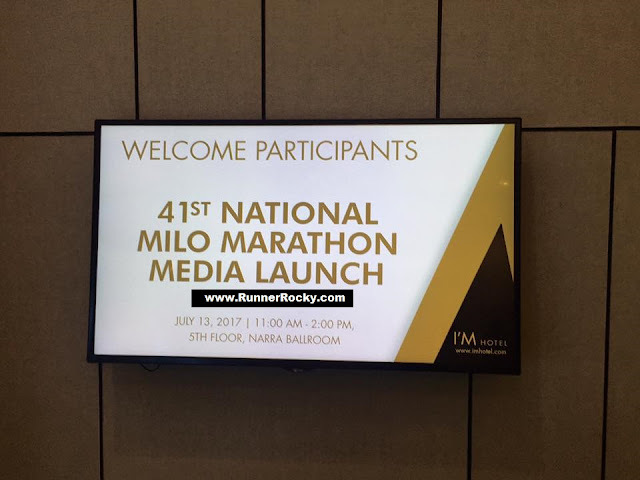 What more do we need to know about this 41st season of the prestige MILO Marathon? 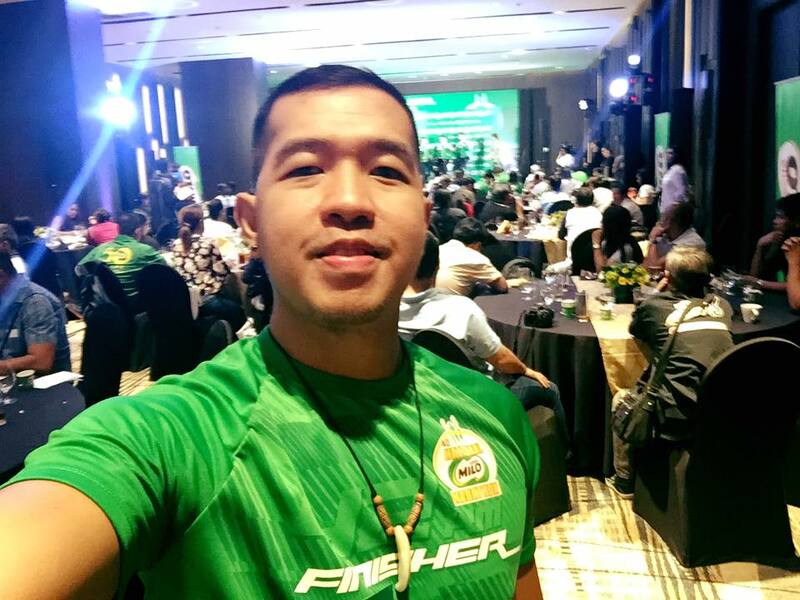 Expectations of the runners, new things to watch out this year, and important announcements were revealed during the launch. So are you very much ready to conquer the most competitive and one of the most important running event in the country?! If you have further questions and inquiries, feel free to send us message or comment below this blog post.